So what do you need to do now? Have a BHAG – big, hairy, audacious goal. 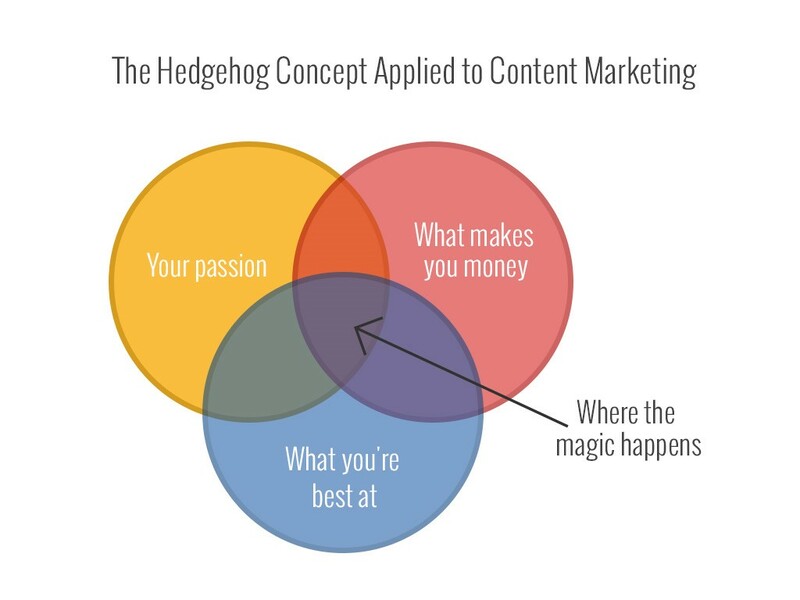 Get organized, and develop your content marketing plan around that goal. Follow the seven steps for good-to-great to enhance your plan. Take time to plan tactics you want to implement in your content marketing strategy and what you need to do to make your vision become reality. Lastly, aim to influence!